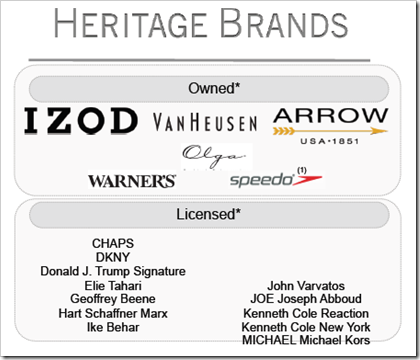 PVH is one of the largest apparel companies worldwide. 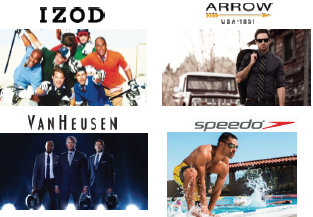 With an impressive collection of brands like CK, Tommy, Van Heusen etc. 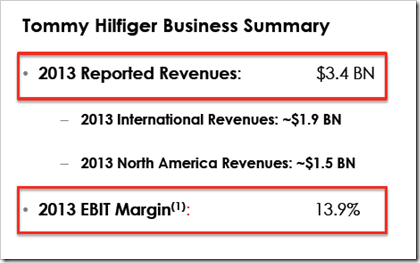 the company achieved a turnover of about $8.2 Billion in 2013. 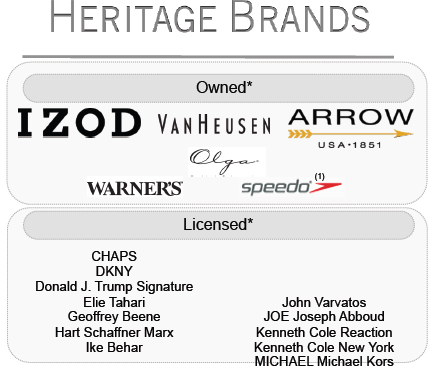 About 75% of of this turnover came from CK and Tommy(Growth brands) and balance came from the Heritage brands like Izod, Van Heusen etc. The company does not disclose their sales of jeanswear separately, but it does give an indication that jeanswear is not one of their strongest segment and they need to provide much higher focus and attention to it. 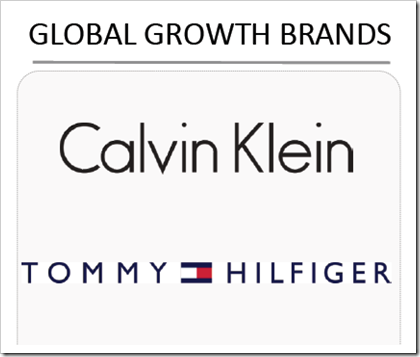 We are giving below excerpts from the annual report from PVH which give some details on the financials, market distribution and growth directions for their global growth and heritage brands. 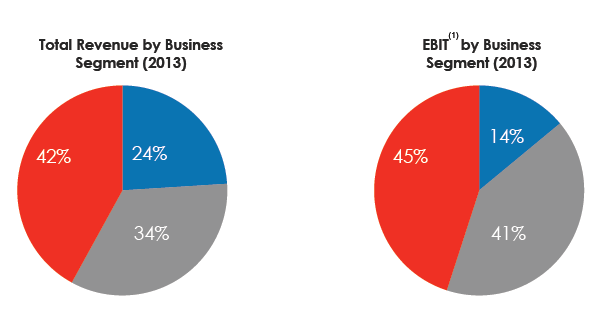 If we look at the pie charts below we will find that Calvin Klein & Tommy Hilfiger currently account for ~75% of PVH’s revenues and ~85% of PVH’s EBIT, where as heritage brands constitute the balance. We will then look at individual figures for Tommy, CK and Heritage brands. 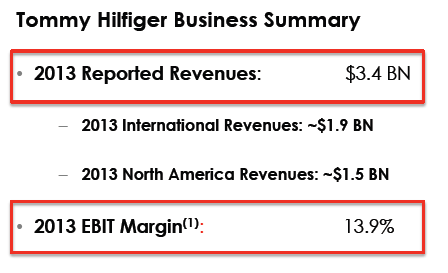 ~out of these 625 are Company Operated Stores.Following is the breakup of number of stores worldwide for Tommy. 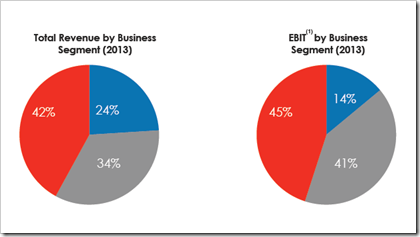 Since 2000, revenues have grown at a 23% CAGR. 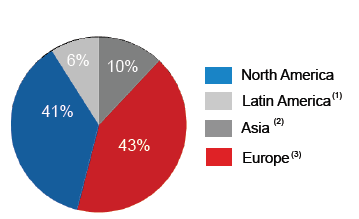 • Strong retail presence of ~230 stores, which are primarily company stores. 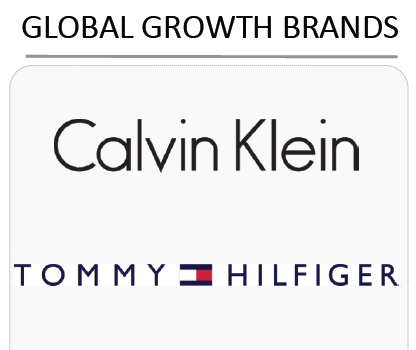 Calvin Klein — has a strong global presence with significant growth opportunities. 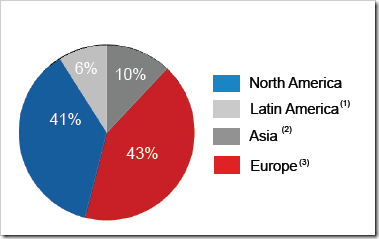 Europe has most stores followed by Asia. 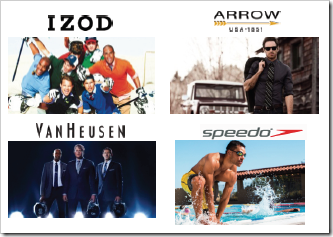 PVH has the following Heritage Brands – IZOD, ARROW, VANHEUSEN, SPEEDO and WARNER’S OLGA. The Group achieved a turnover of about $2 billion in the first quarter of 2014 (a 2% growth over 2013) and aims to achieve a turnover of about $8.5 Billion in 2014 with an estimated growth of 3%.